If you know the answers to all of these money questions, you already know quite a lot about financial planning. 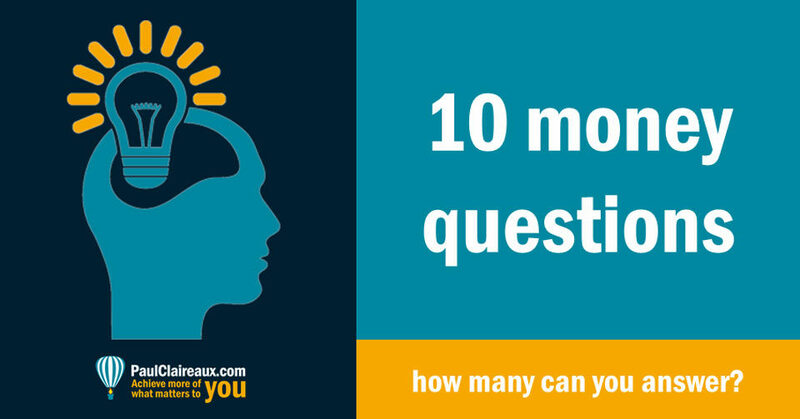 So, how many can you answer – off the top of your head? How could you plan your pension sensibly AND cut 80% from the typical ‘headline’ projected cost you see in the newspapers? How could anyone generate a guaranteed income for life, of 13 % p.a? (or perhaps a lot more) on the personal cost of their investment. Who might suffer a 40% tax charge on the whole value of an (allegedly tax-free) ISA fund? Who might be able to save in risk-free savings accounts but still have growth potential of 20%+ p.a. or more on their money? In what circumstances might you enjoy much higher investment returns by reducing a large part of your investment risk? What’s the best process for rating any investment that anyone could ever put to you… before you jump into it? How is your ‘attitude to investment risk’ different from your ‘capacity’ for risk… and why does it really matter when choosing investments? In what types of investment could you possibly lose more than 100% of the amount you put in up front. How can you invest in pensions without taking any stock market risk? Who could save thousands of pounds every year – on the fees they’re charged for advice and how? Of course, you might follow ‘other’ money experts online… and perhaps you like some of their ideas – like how to spend hours swapping bank accounts around – to earn an extra twenty or thirty pounds of interest each year. And that’s OK (I guess) if you’ve got time to spend on all that. But let me be clear, my focus here is on the bigger money questions, that can earn you (or save you) thousands (or tens of thousands) of pounds over time. You won’t find any adverts for financial products (or links to their sites) on this site. 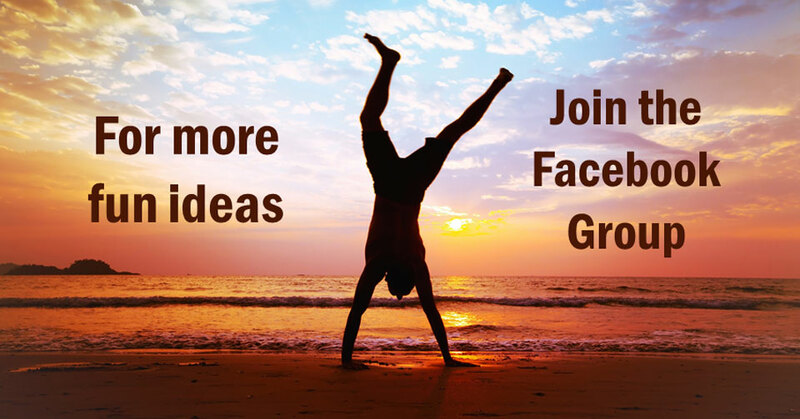 My aim is simply to equip you to make more informed decisions about your life and financial plans. And we don’t need financial product providers influencing what we write about this. So, what you’ll find here is information for educational purposes only. I cover a range of subjects but focus on fundamental concepts around human behaviour, personal finance and business development. And this information is ‘generic’ which means I do not recommend you buy, sell or otherwise transact investments, or engage in any investment strategies. You must conduct your own due diligence before implementing investments, business plans, or other changes to your personal life. And, if you require advice on specific investments, pensions or mortgages, I strongly recommend that you appoint a regulated professional adviser for recommendations in line with their own terms of business.